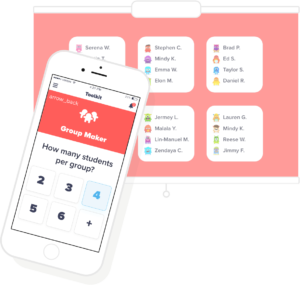 Class Dojo is a free app that breaks down barriers across the classroom and home helping teachers and students to communicate with their families. Establish and assign value such as Participation, Perseverance, Hard work and Teamwork. Moreover, students can showcase their learning by adding photos and videos to their own digital portfolio! Class Dojo is available on Chromebooks, iPads ( IOS), Android, and any computer. Learn more on Class Dojo official website.